I'm a long-time believer in the power of art to heal. 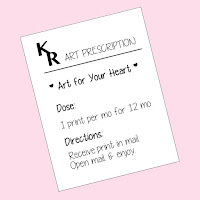 It is with this in mind that I am excited to announce the new addition to my etsy shop: Art Prescriptions by Ladie Katie. 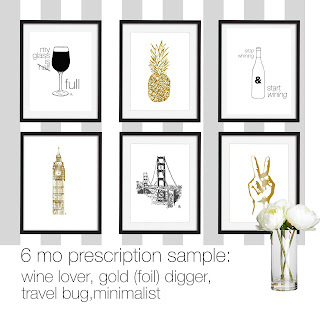 Just like a doctor prescribing a medication, these Art Prescriptions are tailored to each "patient" or client. When you subscribe, you fill out a questionnaire that I use to customize/personalize your prescription based on your interests and preferences. 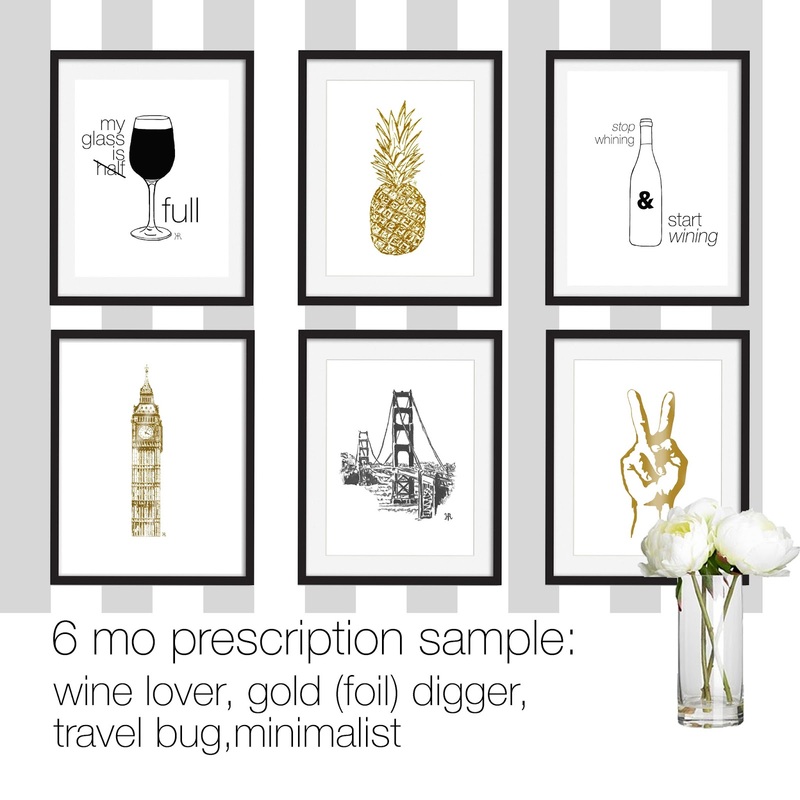 You decide how long the prescription will last: 3, 6 or 12 months. The longer you subscribe the more you save--and the more you smile. With the holidays quickly approaching, what a gift for the person that has everything! 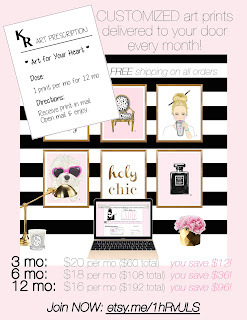 Or hell, treat yourself to receive a little surprise every month! Take care of yourself! 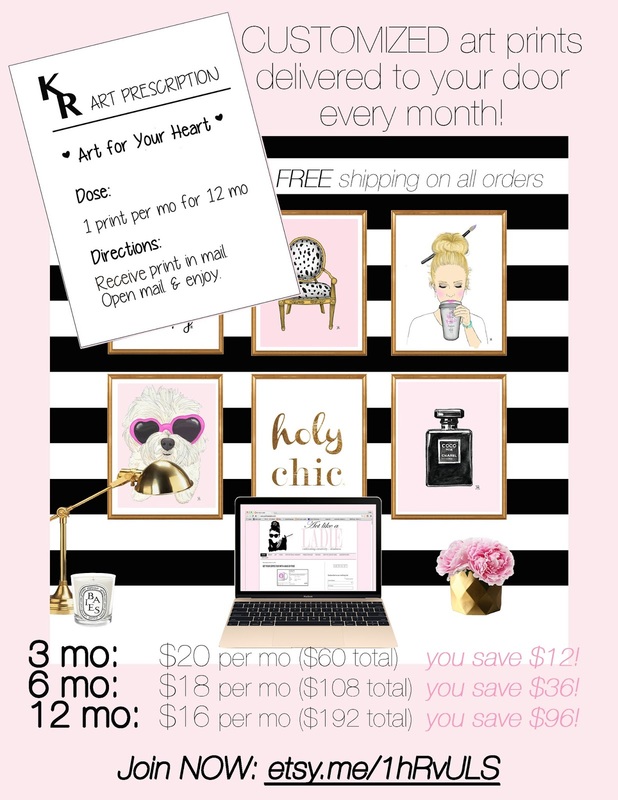 Make sure you're getting your monthly dose - sign up here today! 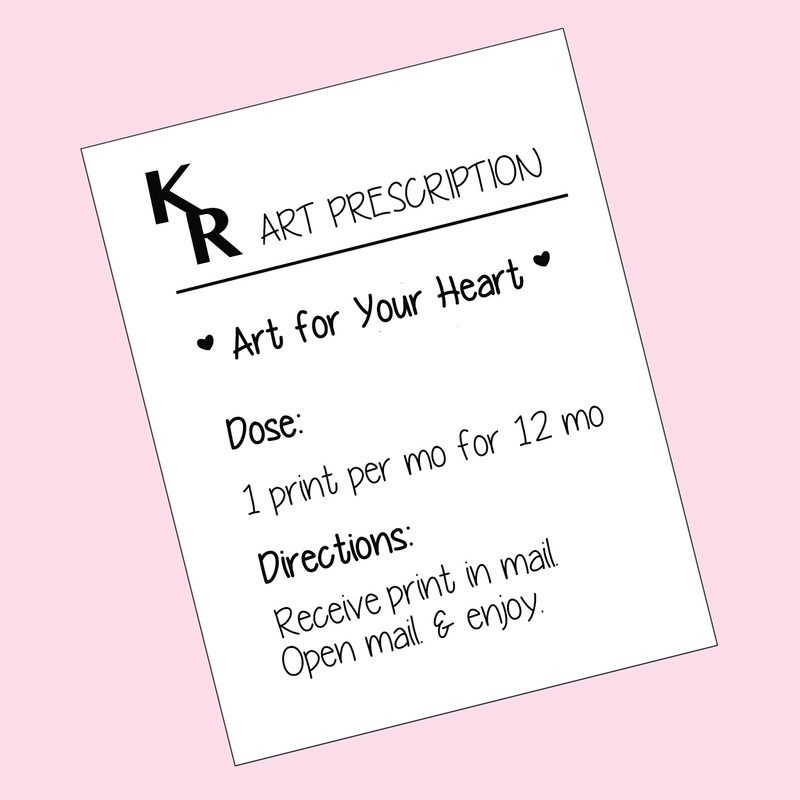 Art for your heart--it's just what the doctor ordered!